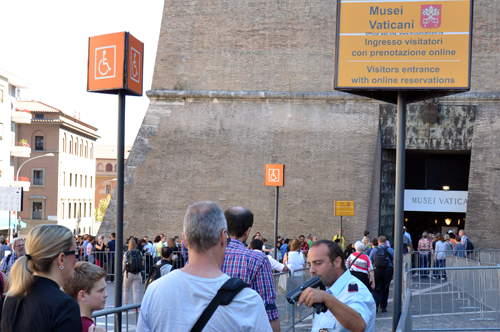 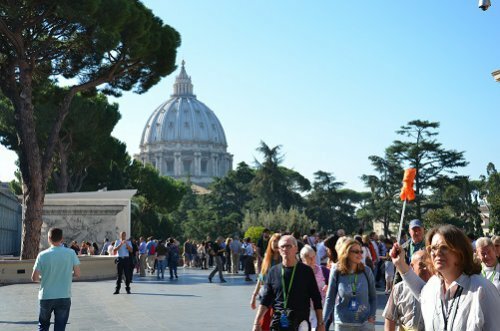 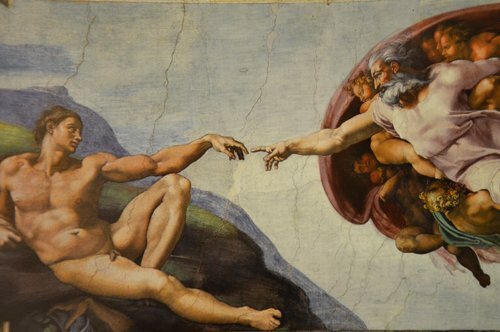 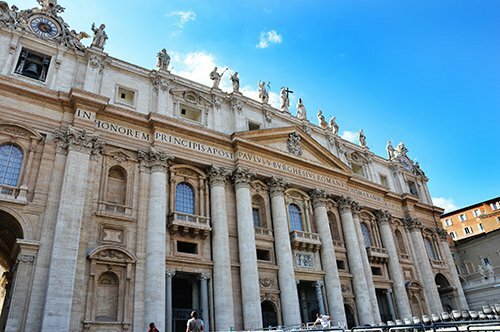 Skip the line with your booked ticket and admire the Vatican Museums and the Sistine Chapel. 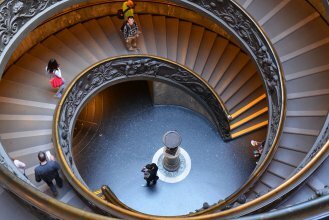 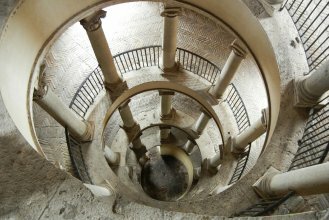 Enjoy an exclusive visit to the Chapel of Nicholas V.
Discover with your private guide the wonderful Bramante Staircase. 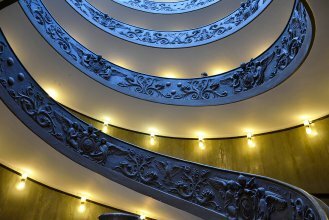 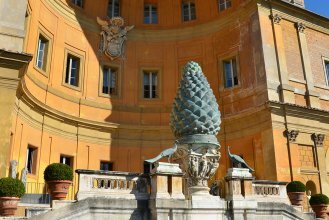 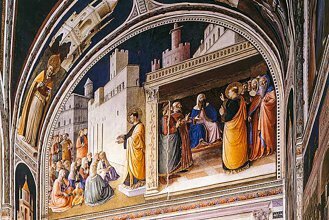 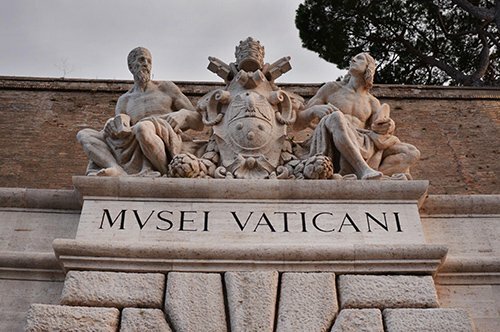 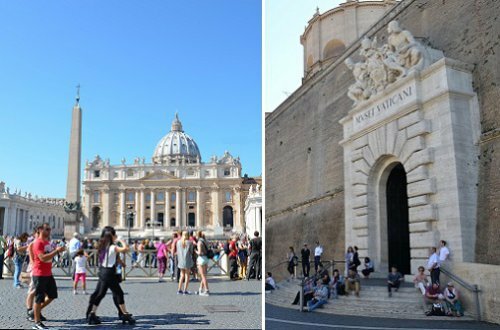 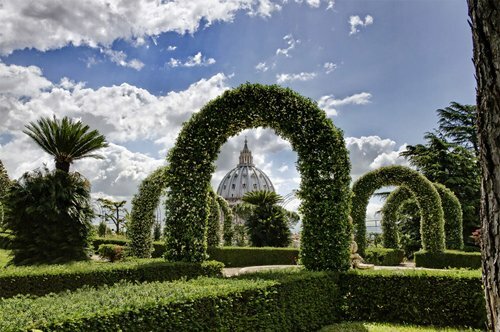 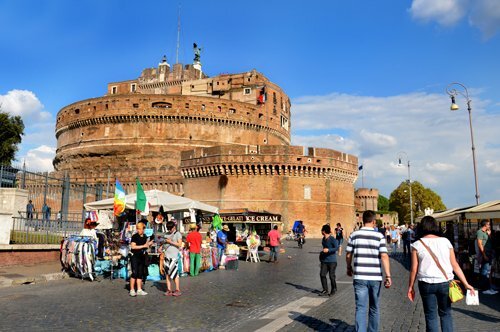 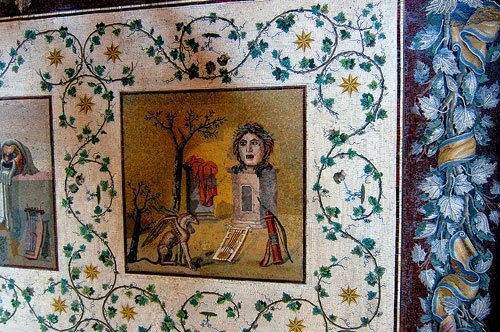 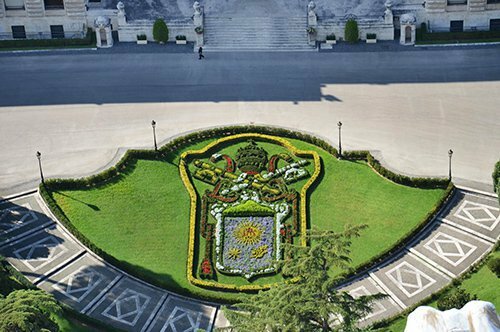 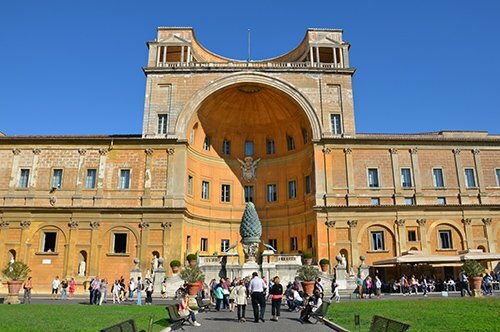 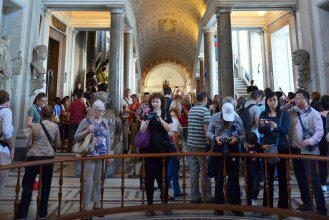 This visit with a private guide will allow you to visit in exclusive two wards of the Vatican Museums usually closed to the public. 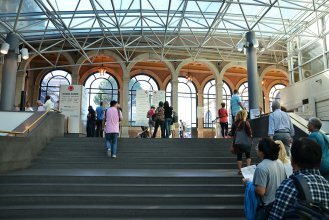 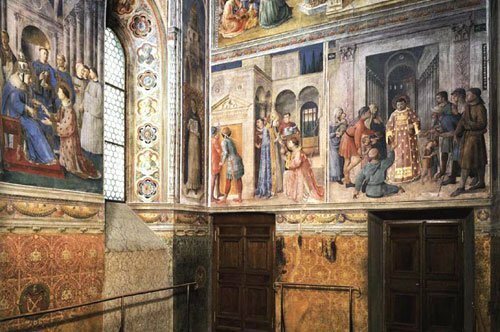 Besides enjoying the halls and the main works of the Museums, and admiring the magnificent Sistine Chapel, you will visit the Private Chapel of Nicholas V and the architectural jewel of the great Bramante: the stairs with a 'double helix' of the early 1500s.